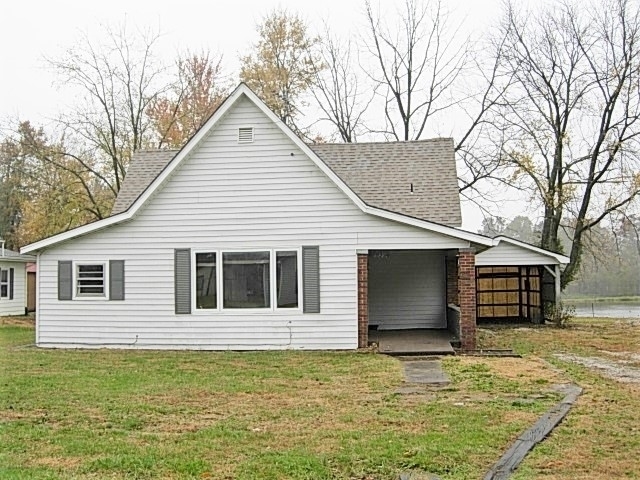 Make this 2BR/1BA move-in ready starter home your new home. Large eat-in kitchen with plenty of counter space, gas cook top range & built in oven. Hardwood floors, double lot, attached 1 car garage. Immediate possession.